L.A. actors/directors and Encore! Founders, Joshua and Mindy Barker, are excited to visit their hometown of Tulsa to continue to bring artistic and educational opportunities to the community. 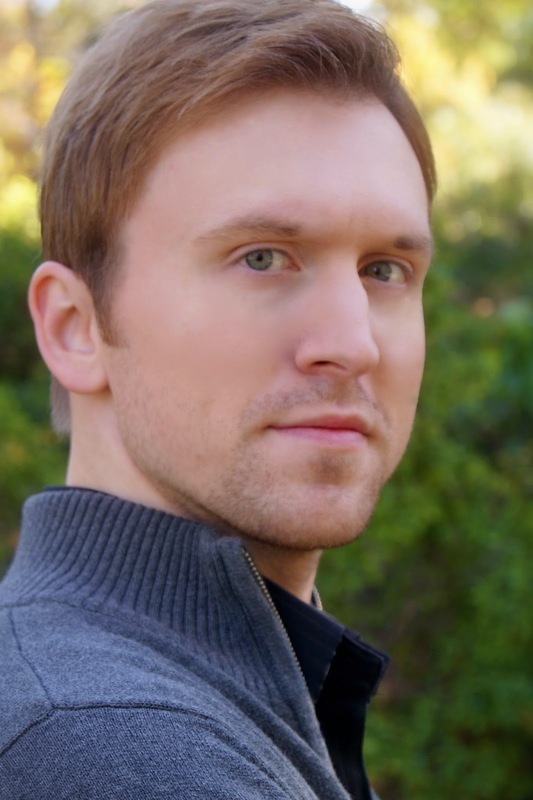 In his blog post, Joshua is excited to tell you about his plans for Encore! and discuss upcoming auditions, workshops, summer camp, and more. Mindy and I have been busy in the entertainment scene in Los Angeles, working on various projects and at Universal Studios Hollywood. Also, we had a new and exciting experience working an international fashion show in Las Vegas last February. We wish there were more professional-quality performing opportunities available to us when we were growing up in Tulsa. More artistic and educational experiences in our youth would have prepared us even better (and earlier) for all the great gigs we have landed out here in L.A. We originally founded Encore! to provide such opportunities to youth in Tulsa, and why we continue to visit Tulsa to teach classes and produce plays. When we moved to L.A., we always had the intention of returning to Tulsa to maintain Encore!, plus creating other branches in cities where their youth arts programs are underdeveloped. We love what we do, and want to help others do what they love. We have several great opportunities in Tulsa this summer, and we look forward to seeing you at some or all of them. We even have short films, a web series, and other projects on the horizon! During our visit, we will also be exploring neighboring cities/states to discover where we could best serve the community and extend our artistic and educational programs. Don't worry, though. Tulsa will always be our "true home," and we look forward to entertaining you with our hilarious family productions and educating your children through enriching experiences for years to come. I am very excited to bring this new adaptation to the Tulsa stage, and publish the book later this year. Have you read the first book in our Lost Pages series? Perhaps you saw the stage adaptation back in May? 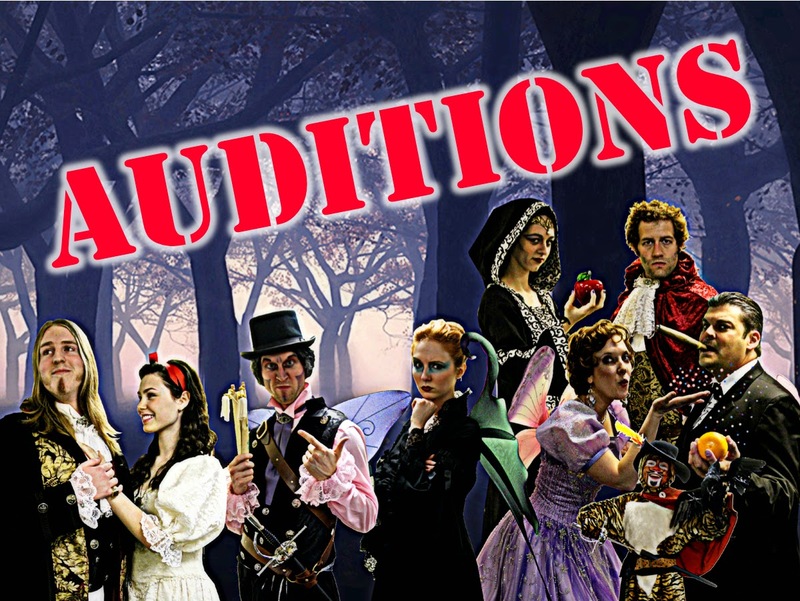 If you are eager to join Phantom and his quirky antics in his next adventure, audition for us! Auditions are open to adults and children ages 5 and up, and no previous acting experience is required. 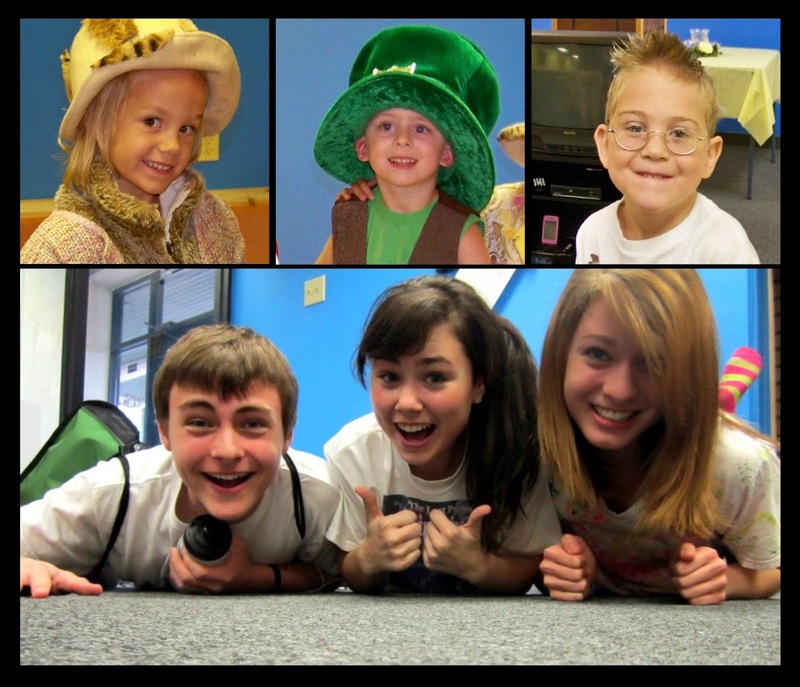 Acting in our shows is a rewarding experience. It's a fun way to meet new people and work together on an entertaining show. Click here for details. Who wouldn't want to spend a week with us, as we explore different types of acting: theatre, improvisation, film, TV, and commercial. This is a great opportunity for young actors to engage in the world of acting in a fun, supportive atmosphere. The week ends with a free performance for campers' families to showcase the talents of the students. Our summer camps have been recognized in Oklahoma Magazine's Best of the Best, and everyone knows how fun they are, so space fills up quickly. Click here for details. We have more exciting announcements coming soon, so stay tuned! In the meantime, register your e-mail to stay "in-the-know" and receive our monthly newsletter. Simply fill out the form at the end of this blog post. Thank you, Tulsa, for your support and allowing us to provide you the best in family entertainment and youth arts education. Have a happy summer! Register your e-mail to receive our monthly newsletter, which includes audition notices, ticket information, class announcements, special offers, and more!